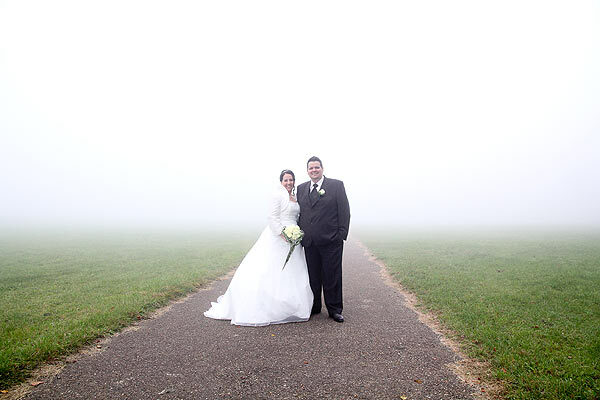 You live your day, we take care of authentic and great pictures. 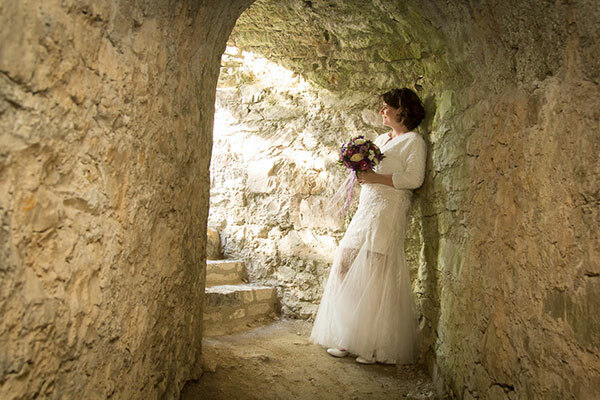 The castle Hohenneuffen is a very atmospheric backdrop for the pictures. 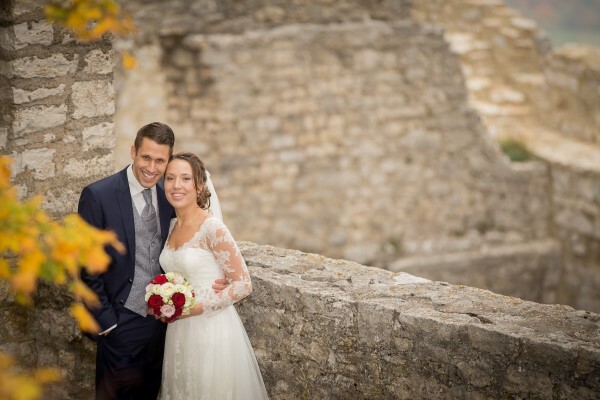 The official wedding pictures or pictures with the family we make in all seasons at the castle or around the castle. Beautiful forest and rock landscapes create spaces for beautiful natural images. There are also many opportunities for group photography with the whole wedding party right next to the party rooms.